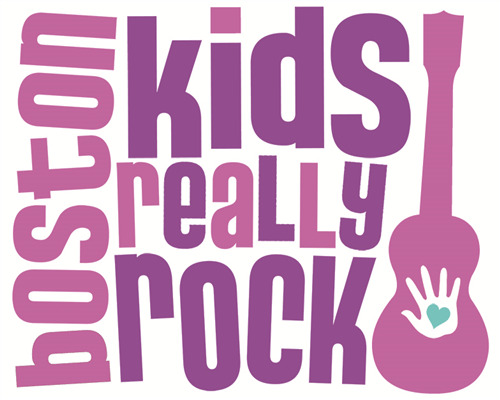 Boston, MA-September 6, 2016- Sales Renewal Corporation is extremely proud to once again support Boston Kids Really Rock, a free, all-day family festival on Saturday, September 24, 2016, to benefit The Greater Boston Food Bank (GBFB). The festival takes place at The Lawn On D powered by Citizens Bank. The festival features two stages of performances by nationally-acclaimed bands for families and children, and hands-on art and community service activities. (Rain Date September 25th.) All details can be found at the Kids Really Rock website: www.kidsreallyrock.com. Kids Really Rock is expected to draw over 4, 000 people. 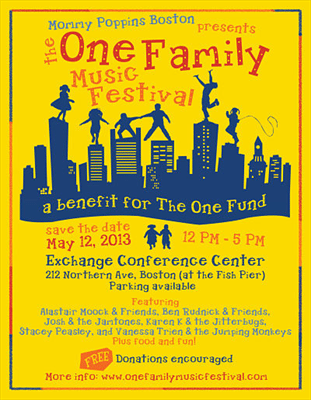 The event features two stages of family music, with 10 performers in all. Performers include nationally-known Massachusetts-based artists: Alastair Moock & Friends, Karen K and the Jitterbugs, Mister G, Debbie & Friends, Ben Rudnick & Friends, Josh and the Jamtones, Matt Heaton & the Outside Toys, Stacey Peasley Band, Vanessa Trien & the Jumping Monkeys, and KB Whirly. In addition to a full day of music, arts and community organizations from neighborhoods in and around Boston lead special activities for kids throughout the day. Kids Really Rock is honored to be partnering on this year’s event with The Greater Boston Food Bank. Attendees who are able are encouraged to donate $10, which provides 30 meals to those in need or to bring canned food items for the food drive, and to visit them at their END HUNGER HERE station at the event. Donations accepted and encouraged. 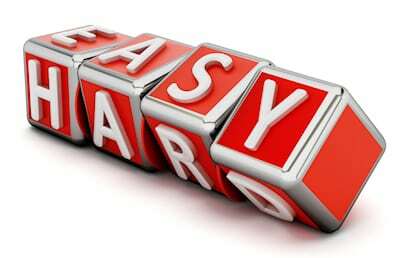 Sales Renewal’s small business marketing solutions grow your leads and sales through better, more cost-effective marketing and sales-enabling technology. They begin by developing a comprehensive, integrated marketing plan specific to your business and then provide and manage all the diverse people, expertise and tools needed to implement your plan and grow your revenue. The JointSourcing Solution™ (“joint venture” + “insourcing”) is for businesses that want breakthrough growth while the Marketing Essentials Solution™ is for businesses that want to improve their marketing’s scope and cost effectiveness. Find out more at SalesRenewal.com. Kids Really Rock is a free, all-day music festival celebrating Boston children and their families. It brings together the country’s top family bands, and offers hands-on art activities focused on kindness, creativity and community. Kids Really Rock is produced by Karen Kalafatas, of Boston’s own Karen K and the Jitterbugs. Find out more about Kids Really Rock here.